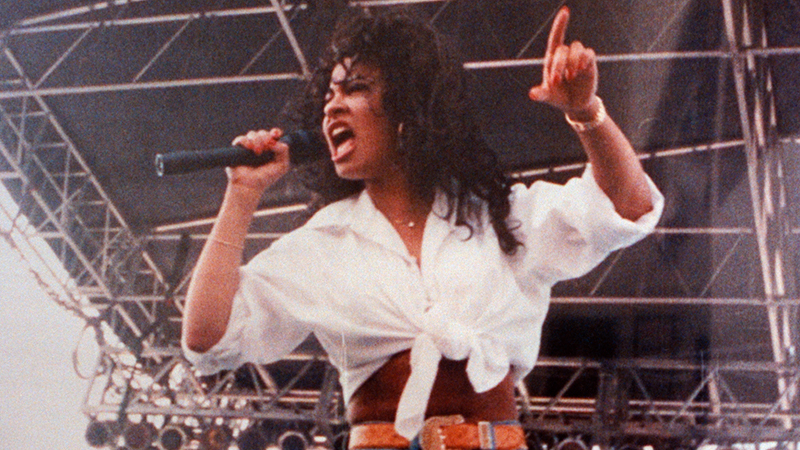 Netflix has given a straight-to-series order for Selena: The Series, based on the life of late Tejano music legend Selena Quintanilla, The Hollywood Reporter has confirmed. You can check out the announcement video from the streamer below! The series is being written by Moisés Zamora (Star, American Crime). Zamora is executive producing the project alongside Campanario Entertainment president Jaime Davila, Rico Martinez, Suzette Quintanilla, Selena’s father Abraham Quintanilla Jr., and Simran A. Singh. Selena was an American singer, songwriter, model, actress, and fashion designer who became one of the most beloved Mexican-American entertainers of the late 20th century before her tragic death in 1995 when she was shot and killed by her best friend and fan club manager, Yolanda Saldivar. Saldivar was convicted of murder and is currently serving a life sentence.